and our list of previous contributors is here. 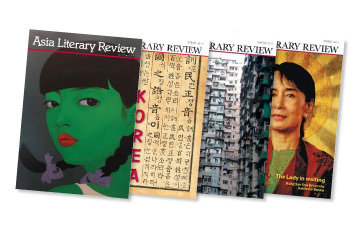 Browse our Poetry collection, and explore our bank of Book Reviews. Over time, we shall transfer archived material to the new site. and here for our old news pages.